Wtórpol offers the widest selection of high quality second-hand clothes in several hundred ranges. Depending on the demand, we offer seasonal clothing, children’s clothes, leather, women’s and men’s footwear, and many more. Wtórpol runs a dynamically growing chain of stores with second-hand clothes all over Poland. They all share the brand “Tania Odzież Dyskont”. Second hand stores run by Wtórpol are undoubtedly appreciated by thousands of customers. We offer a wide selection of high quality clothing, frequently by globally recognized brands, at extremely attractive prices. This is important especially for people who appreciate original style. Using state-of-the-art solutions in the field of clothes sorting, and based on many years of experience, we enjoy successful and stable long-term cooperation with our business partners worldwide. We export garments to many African, Asian as well as European countries. Excellent cooperation with our partners from different countries has enabled us to export over 1000 containers with clothes annually. Wtórpol is certified as an Authorized Economic Operator. The certification acknowledges compliance with EU law in transactions. 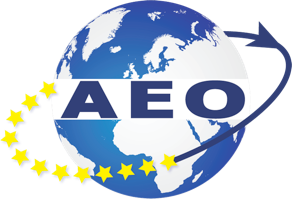 The AEO certificate greatly facilitates international trade in goods, reduces customs clearance times and number of inspections. 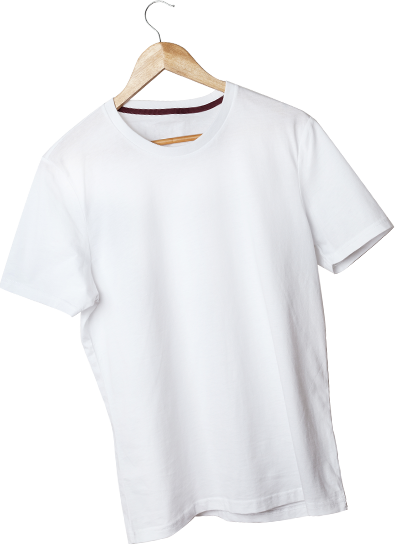 As industrial cleaning cloth is made of 100% cotton, it is characterized by excellent absorption properties. We supply it in compressed, 10kg cubes containing components sized 60 by 60 centimetres. Every year we supply cleaning cloth to over 6000 companies in Poland; we also cooperate with clients from Russia, Slovak Republic, Belarus, Hungary and Israel. We deliver the ordered goods via courier companies all over Poland. Orders in excess of 300kg are delivered free of charge. Wtórpol’s cleaning cloth is certified by the Polish Institute of Hygiene. Alternative fuels are a modern way to combine sustainability with economics. Textiles which cannot be used in other ways are transformed into a source of energy. In this way, we can dispose of waste while utilizing it economically and saving natural resources. For many years Wtórpol has combined business and sustainable approach, investing in innovative technology based on the latest knowledge to produce top quality alternative fuel. Special combustion systems and filters used in certain industrial plants enable the raw material to be used effectively without harming the environment. 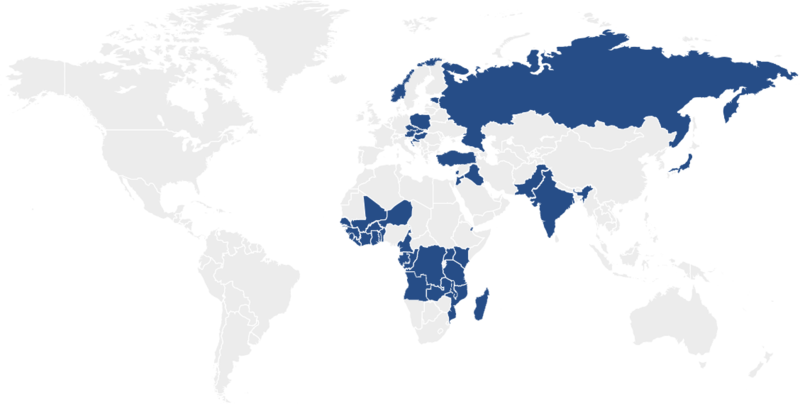 This is another area of Wtórpol’s manufacturing activities in line with global trends. The combination of shredded clothing with other materials, including plastic film, allows us to obtain a material of high mechanical resistance, insensitive to weather conditions. Composite boards can successfully replace wood. The environmental impact of such use of clothing waste cannot be overestimated. Composites are used in construction, agriculture and household alike. Thanks to cooperation with eminent scientists from renowned universities, we are about to launch a new type of composite articles. Wtórpol’s preparations for the implementation of this innovative technology are at the final stage. Soon, new composite boards and painting mats, more durable and more convenient to use than any other currently used films, will hit the market. As previously, used textiles will be the basic input material in the production process.